I have always been an active person, but also a person who has struggled with my weight since adolescence. I grew up in a family that did not encourage my participation in sports (other than skiing). My parents were also overweight when I was younger. They were also a bit old fashioned and seemed to feel that sports were for “just for boys”. After growing up on the East Coast, I moved to WI in 1998. I had just received my masters degree and took a teaching job at a smaller town just outside of Madison. In 2000 (at the age of 28), I got married (even though I knew deep in my heart that making my marriage work would be difficult). 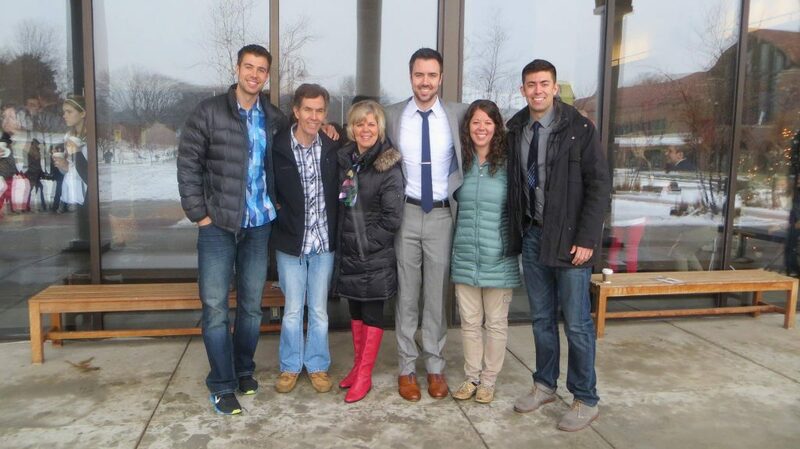 At the time, most of my friendships I had established in WI were with colleagues at work. Due to the nerve damage from my back injury, it took me about a year and a half to recover. I did return to running and was able to keep the weight I had lost off until 2010 and the birth of my first child (at the age of 37). I was considered a high-risk pregnancy and also became preeclampsic. I gained a significant amount of weight back during the pregnancy and struggled to loose it after my daughter was born. It only became harder after maternity leave when I returned to work as a teacher. Just when I began to make some progress, I found out I was pregnant again. During this pregnancy I was also diagnosed with preeclampsia and was put on bed rest for 5 weeks. After I gave birth, my recovery seemed much slower and I made little progress loosing the weight I had gained. My girls are close in age, and my maternity leave was much shorter. My daughters are now 5 years old and 3 1/2. In January I turned 42 years old. After my 2nd pregnancy I felt more anxious and found myself worrying about my health and whether I would live long enough to see my daughter become adults. During this time, I tried to run the weight off several times – but struggled to maintain the running consistently. I also found that the demands and workload associated with teaching was growing, making it even more difficult to find time to take time for myself. Even I was able to run consistently, I didn’t seem to be loosing much, if any, weight. I joined another weight loss program, and although the education piece was helpful, I still struggled to fit in the actual exercise. This past summer, I decided to run my daughters to daycare when they went there twice a week. It was 4.2 miles round trip. Still I did not lose any weight and (after rolling my ankle at the end of the school year) began to have increased pain in the heal and arches of my foot. However, I also wasn’t feeling well. I was tired all the time and one of my biggest concerns was that I felt like I was in a “brain fog” all the time. I didn’t feel like I could think clearly. I worried that I was becoming diabetic and was also fearful that I too would have complications from heart disease like other members of my family. I ran one time in September. Then….I gave up. I was tired of failing. I would learn to love myself and the way I looked. I could overcome the self-esteem issues I was having. The fact that most days, I was so unhappy with the way I looked that I didn’t want to leave the house. I’d get over it, right?! I decided to do a Google search and see what types of workout and weight loss programs were out there. I had done one of your outdoor bootcamps during the summer of 2013. I enjoyed the workout but was not a big fan of the early morning hours. When I read the Killer Kurves description on your website, I was immediately interested. I emailed Shelly and after 3 communications, I found myself signing up for K2! I was nervous and excited when I signed up! I did not want to fail at another exercise/weight loss program! Yet, I knew I needed to a clean slate – something new! I was also joining K2 mid-session so I was worried that I wouldn’t be able to keep up. I feared I would be overwhelmed trying to balance motherhood, work and now the K2 program. Would it be added stress? Would I stay committed? The biggest obstacle was just committing to something new – putting myself out there. Leaving the house and joining a group of people I had never met before was out of my comfort zone. My social anxiety was high….but I knew it was the right thing to do. I enjoyed my very first workout at K2 and every workout since! The time of the evening and Sunday sessions worked out well. My husband was extremely supportive and full of encouragement. I have been with the K2 program for 10 weeks and have lost about 9 pounds. I have lost 1.5 inches off my arms and legs, and just over an inch in my waistline. At my annual doctor appointment last weight, my weight is the lowest it has been in 4 years, my blood pressure was in the normal range (opposed to borderline). Blood work showed my glucose and cholesterol also in the normal and appropriate ranges. Even more noticeably, I have more energy!! I was bringing a travel coffee mug of coffee to work each day along with a small thermos full. I had been drinking every drop and still felt tired. During the first week of K2, I noticed I was returning home after work and my thermos was still full – I wasn’t reaching for any additional cups of coffee! Overall, I have decreased my sugar/carb intake and am working on adding protein to my diet. In addition, I am managing stress more effectively. My confidence is increasing – the outgoing and determined woman that I knew has started to return! I still have a long way to go on this journey, but for the first time in a long time I feel like I am in control. Even when I chose to “indulge” in a “treat”, it is a conscious choice done in moderation – rather than something I am unaware of – as if on autopilot. For the first time in a LONG time I feel as if, “I’ve got this”. I have decided to keep my journey fairly private at this point. People are just beginning to notice that I have lost a few pounds. My husband is extremely supportive and is on board with me. He would also like to lose weight and my work at K2 has been motivating him to exercise, eat better and prepare healthier meals for our family. I have a strong sweet tooth and I love carbs! Before K2, I had very little self control – I would eat these foods until they were gone! K2 has motivated me to decrease my sugar intake, limit carbs in my diet and increase protein. I have added the protein collagen to my diet and have been able to decrease caffeine. I am working toward increasing my water intake as well. That being said, I am still working toward my nutrition goals and eliminating prepackaged “easy and convenient” foods from my diet. I absolutely LOVE the K2 program and would tell my friends to DO IT! There is no other program out there quite like this one. It provides both the nutrition/education piece and the workout all in one hour, making it very efficient and effective – perfect for anyone with a busy schedule! 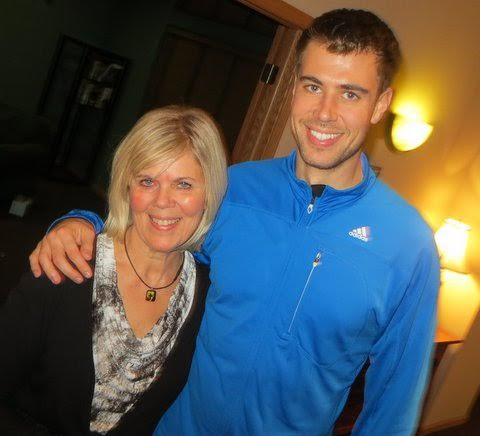 The trainers and other K2 participants are very supportive and can understand/relate to all aspects of this journey. K2 is worth every penny! Thanks so much, Andrea, for sharing your story! If you live near Madison and would like to join Andrea in our next Killer Kurve session that starts next week, sign up now or reply to this email if you have questions. ->-> Click here to learn more. Killer Kurves is for men and women who have tried it all and realize the futility in fad diets, pills, and extreme ways to lose weight and know it comes down to making some lifestyle changes. That is Killer Kurves. It is a 12 week group for making small life-style tweaks so that you can live the healthiest, and highest energy version of you. ->-> Click here to learn more. I hope many of you were able to grab a bottle of the FM4L hydrolyzed collagen yesterday before it went out of stock–again! It came back in stock this morning, right here. I’ve been getting some requests for the recipes that we demonstrated in our recent videos. Click here to watch the videos if you missed them. The first video is an interview with Tracie Fountain, our nutritional expert, with all of the details about collagen and what it can do for you. The second is our first-ever cooking video, where we make a some great smoothies. =) Below are the recipes for the three smoothies we featured. Enjoy! Amazon has the collagen back in stock right now, but it is going in and out of stock quickly. Click here to buy now on Amazon! Remember to use the code FM4LVIPS for your $8 discount. Avocado—about 1/4 avocado gives you some healthy fats and makes the smoothie nice and creamy. Last week I excitedly launched our Fit Moms for Life hydrolyzed collagen and, exactly 7 minutes after launching, we sold out. That was awful customer service on my part and I apologize. We just had 480 additional units arrive at Amazon, with another 250 coming later next week, so it is back in stock for now. After these units sell, we might have one more shortage as we focus on improving the packaging even more. Those who were quick to order have been reporting loving the (digital) collagen cookbook that comes with it. Our nutritionists Tracie Fountain and Hallie Klecker did an incredible job coming up with over 30 mouth-watering recipes. (You will find instructions on how to download the cookbook on the collagen bottle.) We launched the collagen with a special price of just $39.99, which is less than 50 cents per serving! Since launching last week, Amazon has increased their fees for vendors, and the raw price of collagen is increasing this month. To reflect that, the retail price is now $47.99 (instead of $45.99)–still a great value for 82 servings. However, we want to continue to offer it to you at our special launch price of just $39.99. I have set it up so you can order multiple jars and receive the $8 off each one. Please feel free to share this coupon code with any family members, friends or on social media. All I ask is that you leave a review on Amazon once you receive the product and hopefully love it. When Dustin shared Tracie’s blog regarding collagen for joint health and as a good source of protein, I started using it a few years ago. Last year, I was experiencing some knee pain and along with wearing some arch supports, eventually the pain disappeared; I no longer have any joint pain at all…..I use 2 scoops of the collagen daily, about 5 Tbsp., partly to get more good protein in. I just dump it in my magic bullet with my homemade coconut milk kefir, some ground flaxseed, a little stevia…..frozen berries would be good too, but I enjoy eating them separate. Every morning is a busy morning in my house—especially on days when I’m getting my son ready for school. When you’re health conscious, you want to make sure that you’re fueling yourself with nutrient dense foods throughout the day. Most mornings I make myself a protein packed smoothie because I can easily load in fresh, raw greens and lots of other healthy and delicious ingredients. On days when I don’t have time to even throw some things in a blender for a smoothie, these Chocolate Protein Power Balls save the day. They can easily be made the night before. It probably takes 15 minutes (max) and then I can grab a few on the go either to get the day going or to enjoy as a healthy snack. This recipe was given to me by my husband. He was out of town and being completely committed to fitness, he always makes sure to find a gym and work out. One of the trainers in the gym he was visiting gave him this recipe. I’ve modified it a little bit to suit my personal tastes. What I love about this recipe is that it’s pretty flexible. If you don’t like chocolate (but who doesn’t like chocolate? :-)) you could easily substitute a different flavored protein powder and omit the cocoa powder and perhaps add a bit more almond flour and nut butter. Either way, it’s an easy go-to recipe for eating healthy on the go! Pulse all ingredients except the chia seeds in a food processor until smooth. It will probably be a bit crumbly. Transfer the mixture to a bowl. Using clean hands, form the mixture into balls that are about 1-inch in diameter rolling the “dough” between your palms. Place the chia seeds in a small bowl and roll each ball into the chia seeds. You’ll have to press firmly to get them to stick. 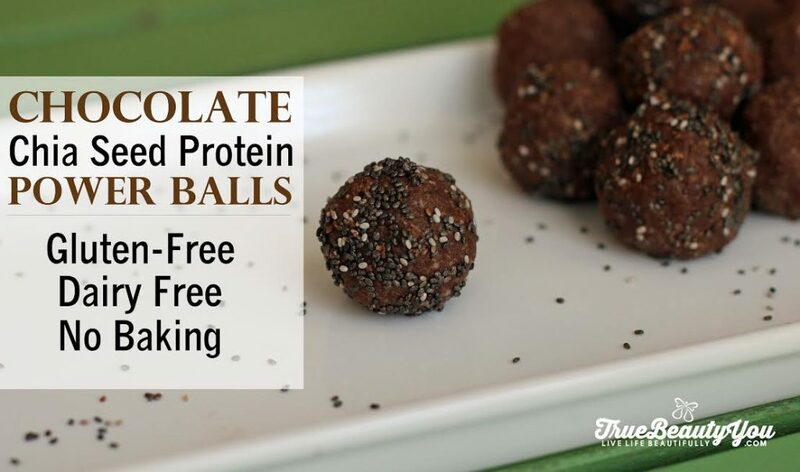 This recipe makes about 16, 1-inch diameter protein balls. Hope you love it! Every once in awhile a video or article comes out that gives me goosebumps and fires me up to fight the fight of helping families get in better shape. The video you are about to watch has done that more then anything else I have ever seen. We can’t wait another day to take action and create change, we deserve better and your kids deserve better. Depending on where you are at in your life, this movie will stir up different emotions. You might feel a sense of relief that your struggles with your health and weight were something that started when you were an innocent child and that is really wasn’t your fault. Others might feel very blessed that they came from a home where cooking healthy meals from scratch was an everyday occurrence (that is me). Maybe you have tears streaming down your face because you are that mom or dad right now, busy and stretched thin and consistently giving your kids the foods and drinks that will one day land them on the ER table. Possibly your kids are out of the home now and guilt of how you raised them is welling up in your heart and regret fills your body, you wish you would have known what you know do. An emotion I have right now is anger towards the processed food industry and how they target kids so much early on in their most impressionable years. No matter your emotion, I want to turn this into a positive. The good news is that your future can be infinitely better then your past. You have access to knowledge and tools that can change your life, the lives of your kids, and grandkids. The only catch is that you have to invest the time into learning about the tools and then APPLYING those tools into your families life. At Fit Moms For Life we are very proud of the programs and tools we have created over the past 10 years. We believe they are not only based off of science, but also made practical in the real world. In other words, doable for a crazy busy person like yourself. For the past year and a half we launch a new Killer Kurve’s session each quarter. The stories of transformation through this specific program are too numerous to share, but this is one of the only programs I have ever seen that focuses solely on overweight and obese people who are looking for a radical change in their life, without having to go on a radical eating or exercise plan. In other words we help you make small manageable choices that create massive long term change. In fact this program is so unique and powerful we are in the running to receive national grant money from the NIH to study this specific program even deeper. Why does it work so well? It was created by trainers who were formerly obese. It was created with the deep understandings of what someone 40-200 lbs overweight goes through on an everyday basis and what they are thinking. It wasn’t created by some fit trainer who has never has an ounce of body fat, or from a scientist behind a computer who is solely looking at all the research papers. Our team of trainers who specializes in Killers Kurves has expanded. Besides Liz (the co-creator of the program who lost over 60 lbs), we have added Shelley and Monique who have both been through the program and are now paying it forward (Monique has lost 152 lbs so far). We understand that change is really hard and that not everyday is going to be great. That is why we focus on community and accountability to celebrates the successes and encourage each other during the defeats. [VIDEO] Awesome Chocolate-Almond Smoothie Recipe: Healthy Dessert!! I’ve been getting a lot of questions in my inbox since I announced our brand new FM4L hydrolyzed collagen on Friday. If you missed it, click here for more on our big news! So, I wanted to draft up a quick FAQ email to answer some of the most common questions I’ve been getting. I also asked my staff to record a video showing you exactly how they use collagen and demonstrating a couple of recipes. Click here to watch—and stick around until the end because they make a healthy chocolate almond smoothie that is dessert in a glass. Delicious!! Post your questions and comments below the video and, in particular, let us know what other types of recipes or information would help you make the most of hydrolyzed collagen! What else is in the hydrolyzed collagen—what are the other ingredients? Nothing. That’s the beauty of this product. It is a very pure, healthy protein with no additives, preservatives, fillers, sweeteners, etc. It comes from the same ingredients that your grandmother used to make bone broth. It comes from the bones, skin and white connective tissue of pastured cattle. Is it safe? I’ve read about safety issues with a variety of protein powders on the market today. Yes, it is safe because it is just one ingredient and it is very carefully sourced. I’ve met the owners of the company that manufactures the collagen and they are very particular about where they source their cattle. The cattle are pasture raised in Brazil, Argentina and Columbia and they produce and hydrolyze the collagen here in the U.S., at their facility in Louisiana. In fact, that is one of the reasons that I am so passionate about sharing this product with you through FM4L. I strongly believe that it is the safest and most beneficial form of protein powder on the market today. It is completely safe for adults, kids, and even pets and there is no maximum or “toxic” amount. You cannot “overdose” on hydrolyzed collagen. The collagen (which would naturally gel or thicken as it cools, just like bone broth) is exposed to an enzyme bath, in which protein-digesting enzymes partially break down the collagen protein. This converts the collagen protein into shorter protein chains that are more digestible and usable by our bodies. In addition, once hydrolyzed, the collagen will no longer thicken as it cools, meaning that it will dissolve in hot or cold liquids. 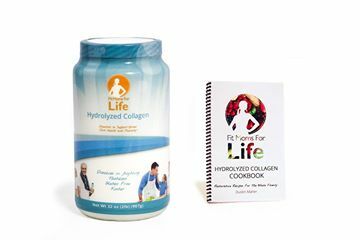 Remember, when you order from us, we will send you a digital version of the FM4L Hydrolyzed Collagen cookbook. The only cookbook of its kind, it will show you exactly how to incorporate collagen into meals that you can make every day. I recommend taking 1 scoop twice per day (morning and evening) for maximum joint care benefits. At a minimum, use it daily for two months and then stop using it for a week or so to see if you notice a difference. The vast majority of my clients definitely notice when they stop. That’s it for now, but keep your questions coming! So, watch for the link to come through tomorrow morning! Check out today’s video for two really awesome smoothie recipes from my staff. Please leave a comment, especially if you try the chocolate-almond smoothie—it’s delicious! 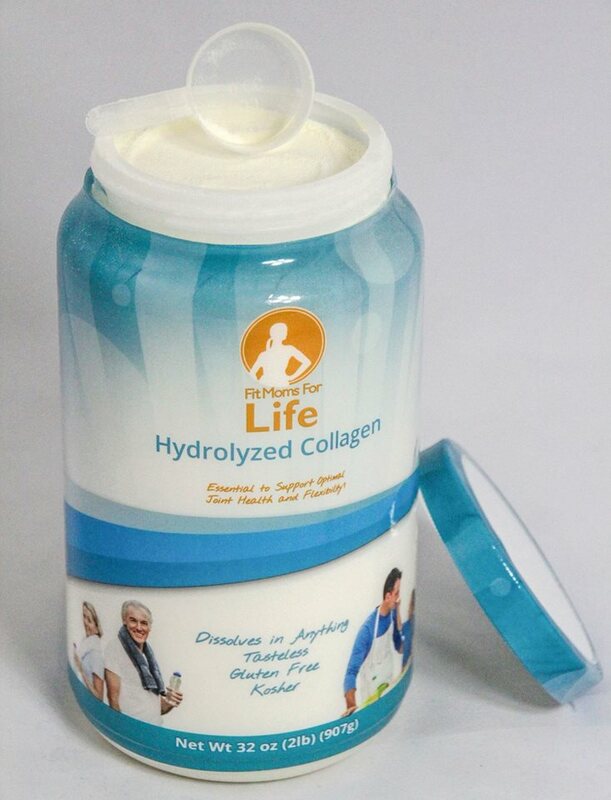 Don’t wait to grab your container of FM4L hydrolyzed collagen and download your FM4L Hydrolyzed Collagen Cookbook! They will not last long. Onica’s transformation began the day she signed up for Killer Kurves. She said K2 was the best decision she has ever made for herself and it was the day that saved her life. 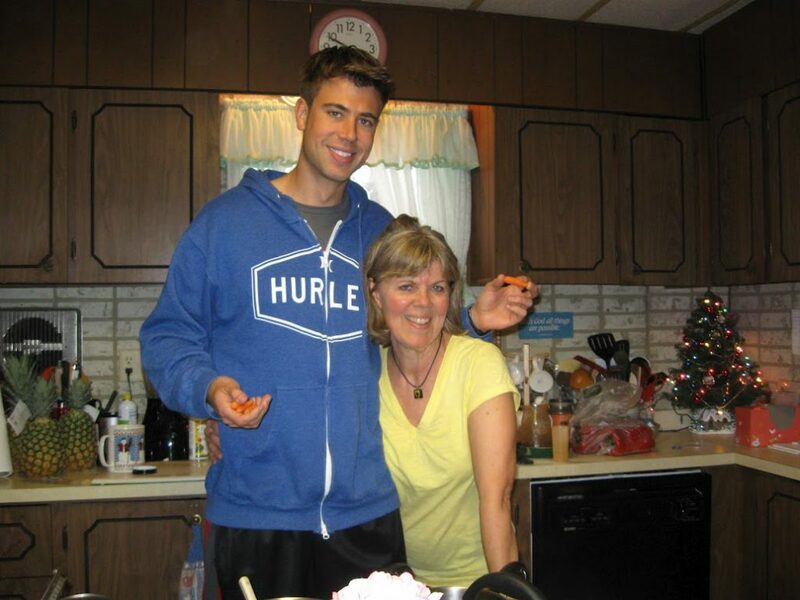 Onica learned to start viewing food as fuel and not as a hobby or a way to relieve stress. She started living when she stopped eating food that was harming her health and suppressing her energy. Onica graciously put together her daily eating schedule and recipes she loves. Varies but I usually make a big batch of something on Sunday and divvy it up into helpings for lunch all week, this is great if it is an awesome recipe, however, when you make something new and it isn’t great then not so much… I will attach several recipes that I have made and like for lunches all week long. ** I try to only drink water throughout the day but I do sometimes have a cup of coffee (with milk and coconut sugar) or a cup of tea with honey. My breakfast and snacks rarely change as I find these choices work well for me, are easy to prepare, I like them and so far I am not sick of them. Sample lunch ideas, recipes will are below. I usually add a side of veggies or sweet potato fries or both to dinner depending on what it is that we’re having. I chose the lunch options as lunch instead of dinner simply because they make a large enough batch to last the whole week and require minimal prep at the office. **Some of these are my own made up as I go, some I have adapted from published recipes and some are exactly as written from where I found them. I will try and include links for those that aren’t my own. Feel free to ask if you have questions. I won’t claim to be a cookbook author by any means so my directions etc are not the best. Lean and Clean Chili (278 calories): This is a recipe from the Killer Kurves binder, see prep there. Dice the zucchini and onion and put on a cookie sheet with 1 tsp melted coconut oil. Add corn and spices and toss to coat. Roast in a 450 degree oven for 20-25 minutes, until onions start to caramelize, stirring occasionally. While those are roasting heat remaining oil in a skillet and cook until no longer pink. Put all ingredients except Greek yogurt into a large container and mix together. When ready to eat reheat and serve with Greek yogurt or sour cream. Heat oil in large soup pot, add all fresh veggies and cook for about 3-5 minutes. Add remaining ingredients, heat to a boil. Put in 300 degree oven for 2-3 hours. 7 servings. Meat Muffins (152 calories) I have no idea where this one originally came from, my sister introduced me to them and I fell in love. In a medium mixing bowl, mash the black beans w/ a potato masher or a fork. Heat 1 teaspoon of the oil in a skillet over medium-high heat. When the oil is hot, add the onion, garlic, bell and jalapeno peppers, cumin, and coriander. 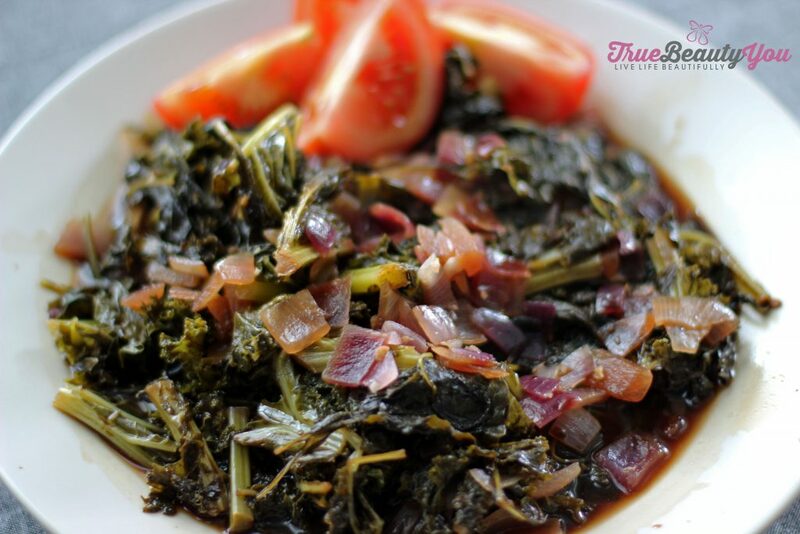 Cook the vegetable mixture until the onion is soft. Add the vegetables to the black beans. Mince the chipotle, add it to the bean mixture, mix well. Stir in the corn. Form the bean mixture into 4 patties. Heat 2 teaspoons of the oil in a skillet over medium-high heat. Fry the patties until they are nicely browned, about 5 minutes. Turn and fry the other side for about 4 minutes. Spaghetti (296 calories)4 servings: Regular spaghetti here, I do use the 99% lean turkey burger and 100% whole wheat noodles for mine and I try and find a sauce without all the junk that most of them have in them. I also go light on the noodles for myself. Taco Salad (322 calories): This is another one that varies. I use the 99% lean turkey and a packet of whatever taco seasoning I have on hand (I have homemade stuff sometimes too). I use romaine lettuce instead of iceberg, cheese, tomatoes and plain Greek yogurt instead of sour cream. Chicken Stew (277 calories): This is one I just threw together one afternoon. Broccoli, mushroom, garlic, chicken with pasta (342 calories): This is one of my favorites, again, not sure where it came from originally though. Fill a medium pot with water and put on to boil for the pasta. Heat butter in a large skillet, add chicken and mushrooms and cook until chicken is no longer pink. When water is boiling, add pasta and cook according to the package directions. Add the lightly steamed broccoli to the chicken and mushrooms and let cook until the pasta is done. Add pasta and seasonings. Chicken and Mushrooms (154 calories): This is basically the Broccoli, mushroom, garlic, chicken with pasta but with only the chicken and mushrooms. I let them cook in the skillet until they are golden and the mushrooms are starting to caramelize, adding a splash or 2 of water if the pan gets too dry. Quick and easy and super yummy! I would like to make a couple of statement disclaimer type things. I am not a drinker at all, this could very well be why I have been so successful on my journey, and alcohol is not my thing. I am in no way, shape or form qualified to tell anyone what/how/when to eat, just sharing what has worked for me. I hope that people find this to be a useful tool on their journey to becoming who they desire to be.